Where do I even begin when it comes to your Wedding Skincare? I am a lover of luxury products and hugely passionate about weddings and all that goes with them. I thought it was time to look further into some of the elements of the Wedding Planning that can sometimes be overlooked. Many brides and grooms start working on their skin from 6 – 12 months before the wedding to ensure that they really do have that glow on the day itself. I was always intrigued as to what this involved and how exactly you get the perfect skin. 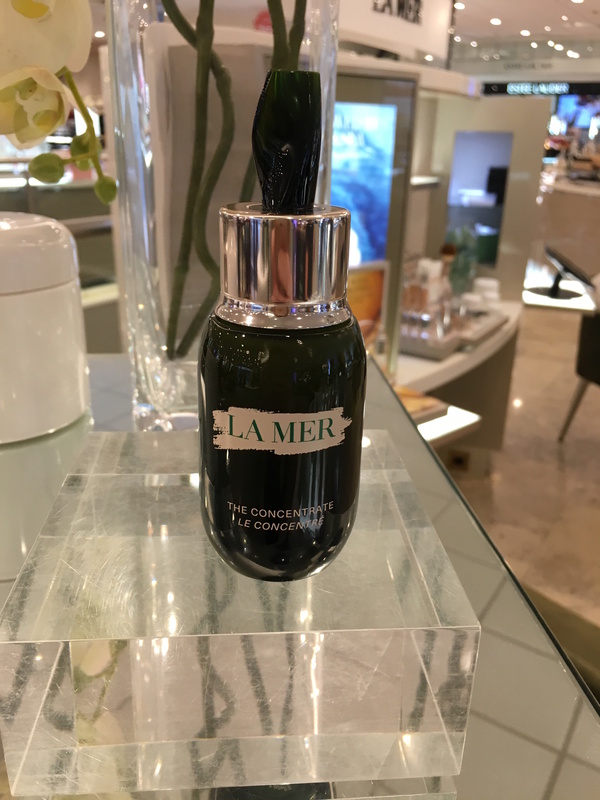 I recently met the fabulous Sinead from La Mer at Brown Thomas Limerick and she invited me in store to teach me more about the La Mer products and the experience. La Mer is always a product I had stayed away from due to the perceived expense, so to sit down and chat with Sinead was really eye opening. Did I want to talk, or not talk throughout the treatment. The massage bed was heated, and relaxing music was playing. Taking three deep breaths, a mist was lightly sprayed over my face. I instantly began to relax, and as I drifted off Sinead gently removed my makeup and started getting to work on my skin. I remember the exfoliation and most importantly the beautiful scents. There was something that smelled of lavender and I loved how it felt on my skin. 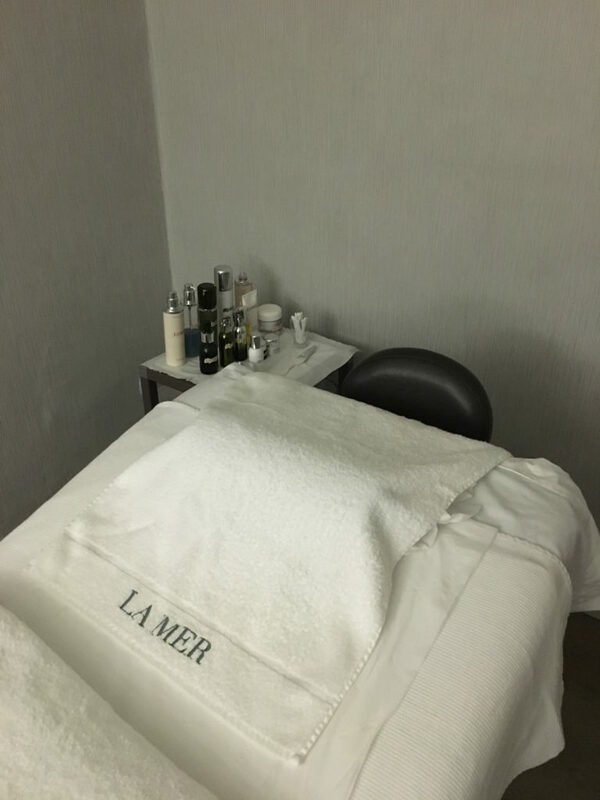 I had no idea about La Mer so Sinead explained the story to me after my amazing treatment. The story begins when Dr. Max Huber suffered burns and couldn’t find a product to transform his skin. Dr. Huber, a Scientist living by the sea was constantly inspired by marine life, especially the self-regenerating properties of sea kelp so decided to take it upon himself to come up with a solution. After 12 years and over 6,000 experiments, he perfected the infamous ‘Miracle Broth’ , the basis of the La Mer products. And, thus the story of Crème de La Mer begins, and of course now I am hooked! 1.La Mer, The Concentrate. You will feel the difference as soon as you put this on your face. Being a lover of products, I have never felt anything like it on my skin and I love the smell. It feels like silk. Price for 30 ml is €310 at Brown Thomas, Limerick. 2. Crème de La Mer Cream. Your skin feels (and looks) truly amazing when you use both of these products together. Price for 30ml is €140 at Brown Thomas, Limerick. Just a few La Mer favourites! There is the story of my recent trip to Brown Thomas Limerick. My advice is that you get started on your wedding skincare regime at least 6 – 9 months from your Wedding Day and factor it into the budget. Not only did my skin feel amazing, it was also a great opportunity to just relax. Sinead’s advice is that it is never too late to get started. 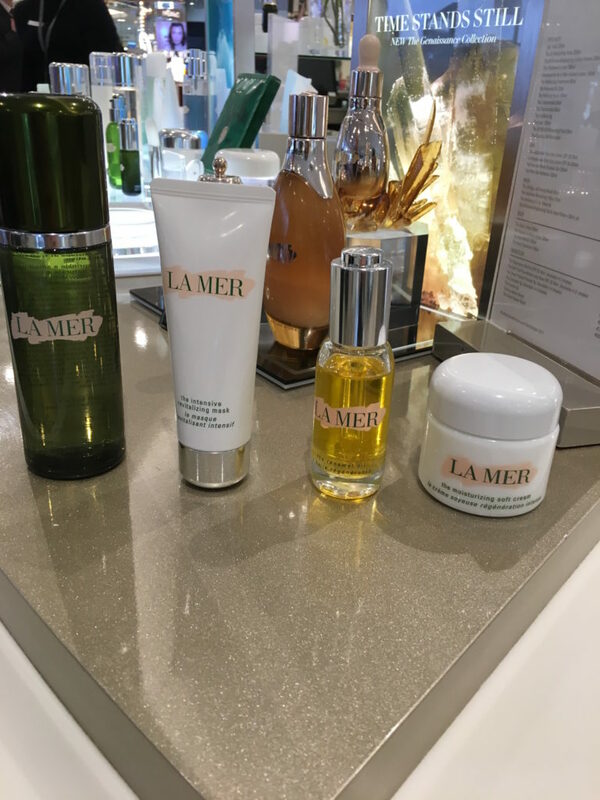 The team at La Mer Limerick are so welcoming to anyone that wants to pop in and discuss the products and treatments and they will help you make a plan between now and your Wedding Day so that you get that glow. I should have taken a before and after photo, my skin was glowing and noticeably brighter the week after the experience. I will be forever the convert! Not only are these products the perfect Wedding Skincare products, they also make fantastic Mother of the Bride or Groom and Bridesmaid gifts. And don’t forgot Mother’s Day is fast approaching! Here is more inspiration for these gifts.